Item Number: 84-1-121PKF 19535 Actual Weight: 0.2 lb. Tight locking to create a tamper-evident seal that must be cut to remove. 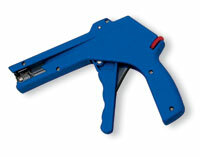 Ideal for closing bags, attaching tags, bundling wires, making temporary repairs, and more. Choose higher tensile strengths for more demanding applications. Additional dimensions: width – .130"; thickness – .060". 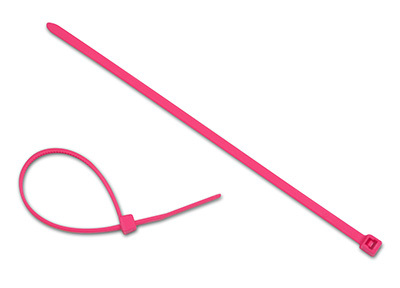 Use with our nylon tie installation tools.